Xiaojun Yang is currently an Assistant Professor at the School of Public Policy and Administration, Xi'an Jiaotong University, China. She obtained her Ph.D. in Economics from the University of Gothenburg in 2013. 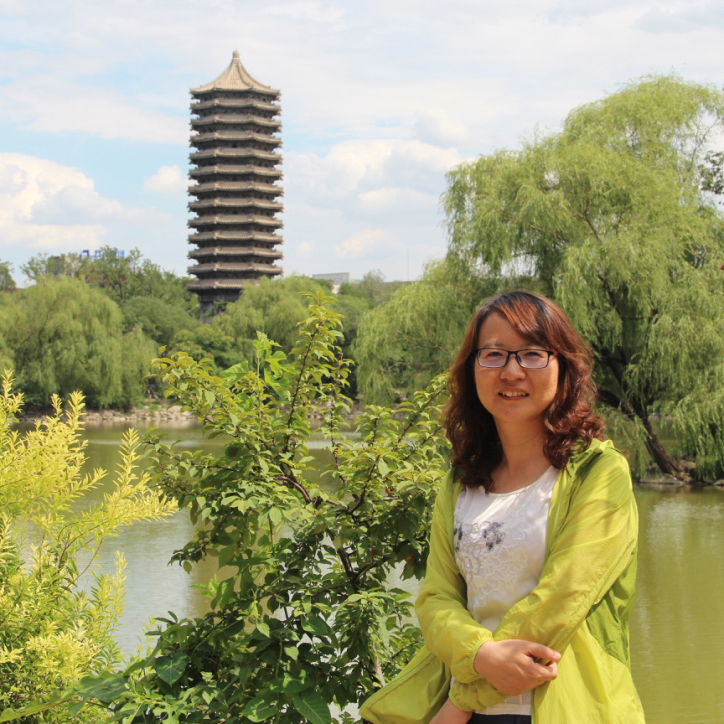 From 2014 to 2016, she worked as a post-doctoral research fellow at EfD China (EEPC), the host organization of which is the National School of Development, Peking University. Her fields of specialization are experimental economics, development microeconomics, and environmental economics. Her research has been published in the Journal of Economic Psychology, Environment and Development Economics, and China Agricultural Economic Review.